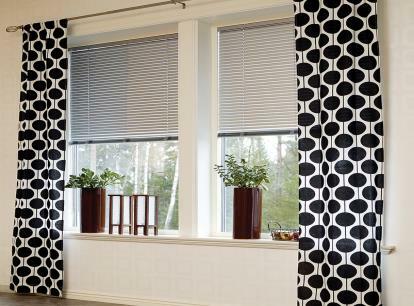 Sleek, aluminum mini blinds are a great way to make a bold color statement. 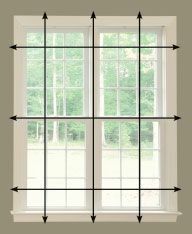 An affordable solution to cover your windows; mini blinds provide excellent privacy and light control and are not affected by humidity or sun exposure. 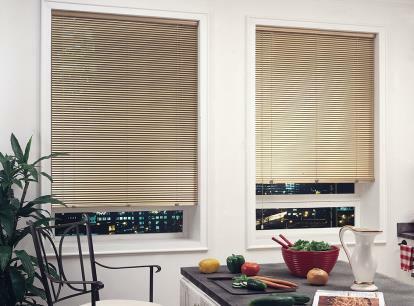 Our Nulite Premium Deluxe aluminum blinds are made with heavy-duty 8-gauge aluminum slats. 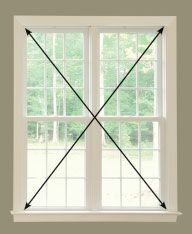 The sleek, integrated headrail design requires no valance. Deluxe's industry standard slat spacing provides good overlapping of slats when closed, providing great privacy and light control. 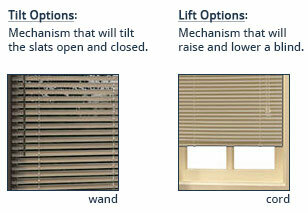 Like most mini blinds, Deluxe is also lightweight, durable, and easy-to-clean. All Nulite Premium shades and blinds are also covered by their lifetime warranty.